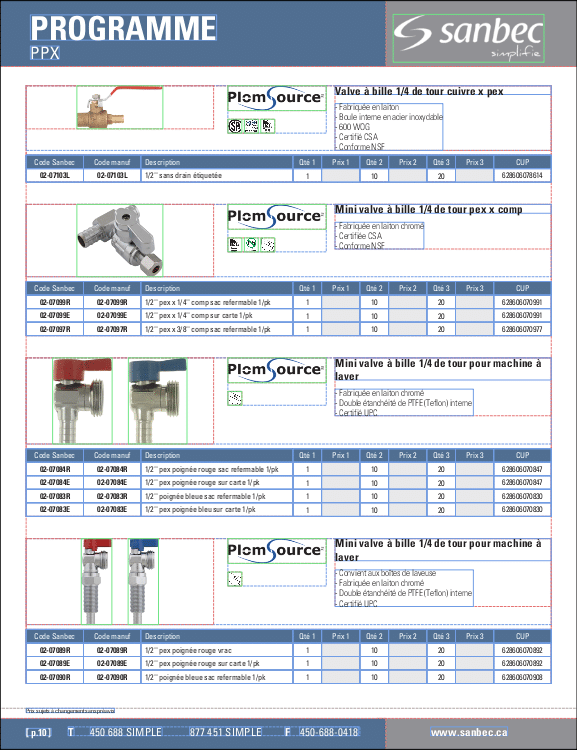 Reach your clients efficiently by offering them customized micro catalogs, wether print or virtual. Have you ever imagined designing your printed and virtual catalogs in a few clicks? With our intuitive and simple interface, Onyx allows you to quickly create your catalogs and product flyers. Engineered for all your needs, small and large, our application Onyx lets you create complex layouts for your products. Onyx builds the information you wish to display from your products database. Create pages, add your products and choose the information you wish to display. When a data update is made from one or many products in Studio, a simple refresh of the page will display all the recent changes. Edit the style of your pages: color, size, font/type, dimensions, etc. It is also possible to edit your publications in InDesign format which gives you no limitations on your last touch ups. When creating our catalog, Onyx allows me to save on costs and time. The number of designing hours is greatly reduced through data import and errors are less common. I don’t need to build an Excel document structure to pass to a graphic designer; everything is found in the database. Deadlines are respected and I can release my catalogs on time every year. The catalog is well built and easy to understand, which makes achieving our sales goals easier.